Auroch Minerals (ASX:AOU), a junior metals explorer based in Australia, has updated the market of its ongoing exploration activity at its Tisova Project in the Czech Republic. Following on from last year’s exploration progress, Auroch intends to explore the Tisova project under a previously agreed option agreement which expires in March 2018. Today’s assay results complete Auroch’s planned programme which included four drill holes for 1,340 metres to test the spatial distribution of cobalt, copper, silver and gold at Tisová. 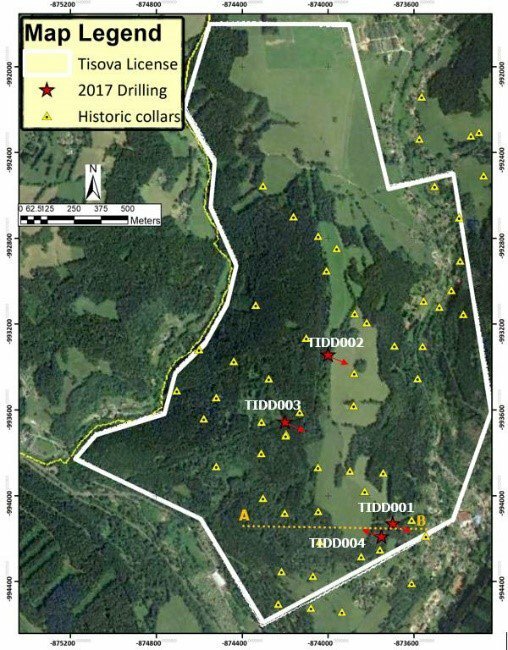 In a market update, Auroch says its assay results from the final two holes at Tisová (TIDD001 & TIDD004) have been received with encouraging gold results of up to 2.73 g/t gold. 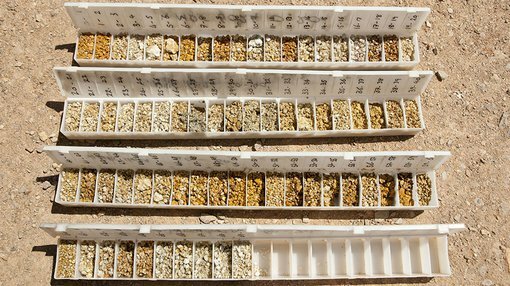 In terms of cobalt and copper, Auroch says these results are “lower grade, and across narrower intervals than expected from the visual logging of the core”. At the same time, Auroch remains a speculative stock and investors should seek professional financial advice if considering this stock for their portfolio. Should Auroch elect to proceed with its planned acquisition of Tisová, it must pay a further cash payment of A$75,000 and is required to issue 4,375,000 fully paid ordinary shares. According to Auroch’s results, the mineralisation “appears substantially different from grab samples collected from the Tisová mulloch dumps”, which points to a strong metal zonation within the Tisová orebody, according to Auroch. Auroch now plans to review its stack of 3D modelling data and is expected to advance its understanding of the underlying geology to be able to identify further sulphide bodies. The ultimate goal is to discover significant cobalt mineralisation, thereby expanding the scope and diversifying the risk of advancing the Tisová Project.